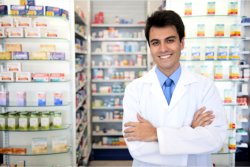 Care Plus Pharmacy is a locally-owned and managed pharmacy in Florida. We offer retail pharmacy services to customers while also partnering with physicians and clinicians in fulfilling the needs of their respective patients. Every day, we maintain friendly pharmacy services and our prices remain competitive. 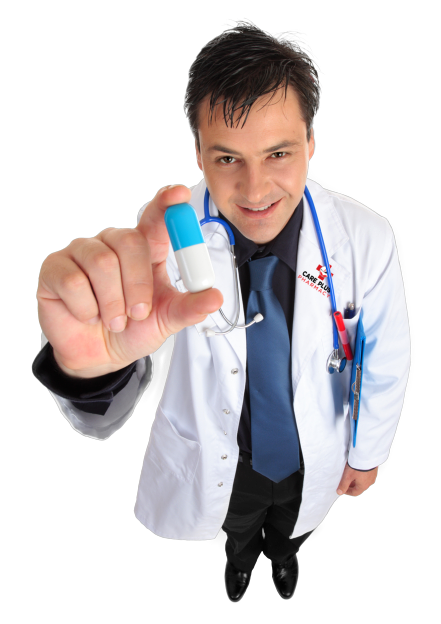 For most prescriptions, we offer 20% to 30% off of chain pharmacy prices. We want to help you achieve your best health so please call us at 727-784-6200 and request for assistance.